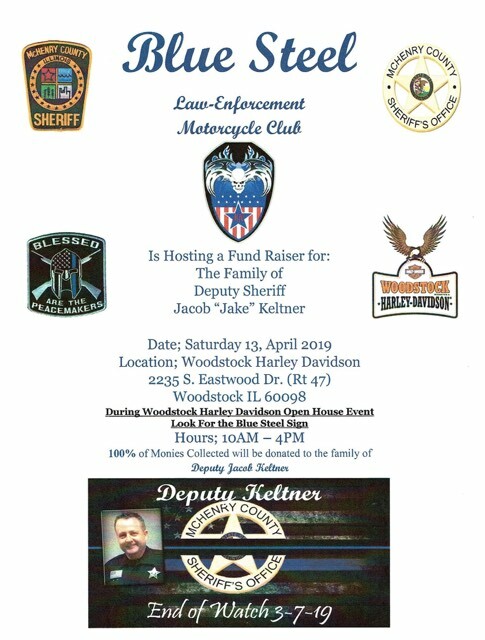 Events - Blue Steel MC USA Inc.
Fundraiser for Deputy Sheriff Jacob Keltner's Family. Itchin’ to ride. 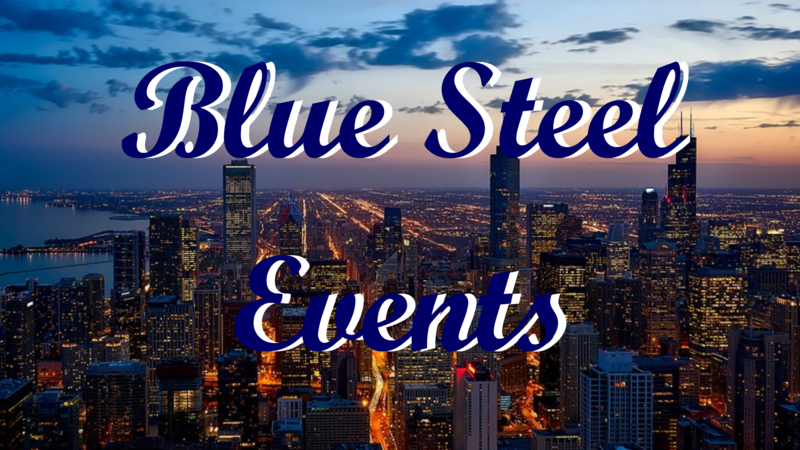 Join us for our annual break out run. Back of the Dragon Wytheville, Va.